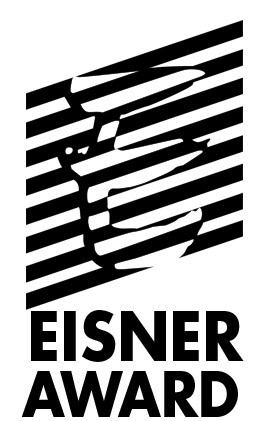 The logo at the top of this page was created by adapting letter forms from The Demon No. 14 (DC Comics, Nov. 1973), edited, written, and drawn by Jack Kirby and inked and lettered by the wonderful Mike Royer. You can look this issue up on the Grand Comics Database here. 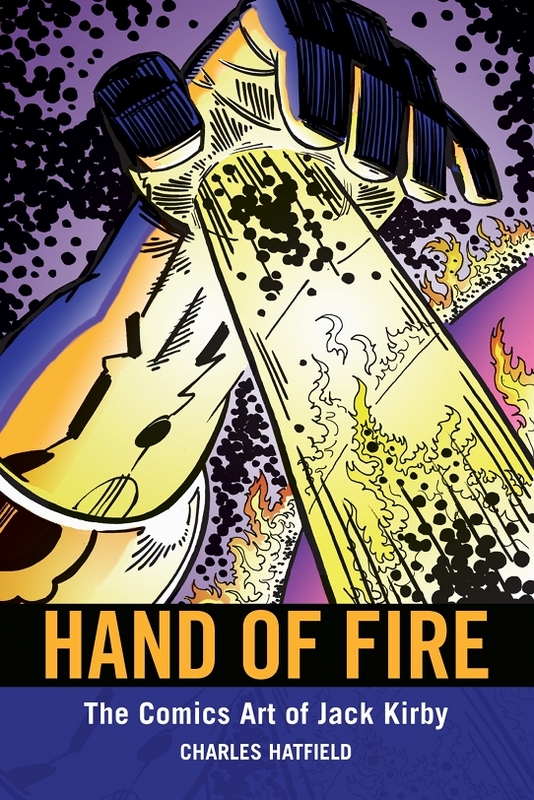 Hand of Fire is published by the University Press of Mississippi, the USA’s leading publisher of academic books in comics studies. They also published my, Charles Hatfield’s, previous book, Alternative Comics. This site was designed and is maintained by me, CH, myself. It launched tentatively in late 2010, but then relaunched publicly in October 2011, pending the release of Hand of Fire. I update and tweak it regularly—indeed it has become my blog for all things Kirby.